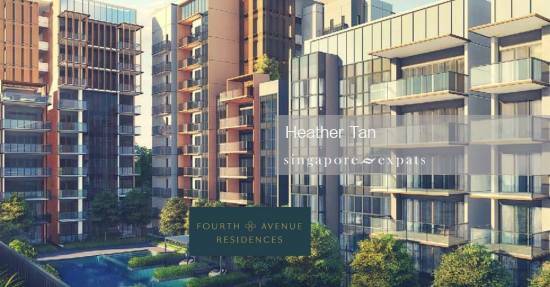 Fourth Avenue Residences is a new private residential located next to the Sixth Avenue MRT station in prime district 10. 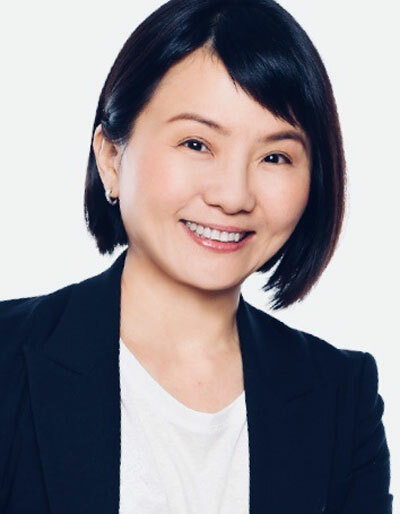 However, it is the first and much-anticipated residential development of the Bukit Timah Collection by Allgreen Properties Limited. Sitting on a tranquil land size of 19,9479 square feet, the Fourth Avenue Residences is nestled in the good class bungalow precinct, entailing a low housing density. Besides, the fourth and sixth avenue estate exudes a feel of quiet charm with near-by amenities including hipster cafes, restaurants, artisanal bakeries and local eateries. Similarly, the Fourth Avenue site is located close to top schools – Nanyang Girls’ High School, Raffles Girls’ Primary School, Hwa Chong Institution, National Junior College. The Fourth Avenue Residences is only two MRT-stop from the Botanic Gardens (Singapore’s first UNECO site) or King Albert Park MRT stations. It is also situated 2.5 km towards the Cage Sports Park,Bougainvilla Park, Namely Park, the British Club, and Coronation Shopping Plaza. Foreigners Eligible for Additional Buyers’ Stamp Duty (ABSD) Remission under Free Trade Agreements (FTAs) – Nationals of the United States of America and Nationals & Permanent Residents of Iceland, Liechtenstein, Norway or Switzerland. Contact us +65 8210 6880 or drop us a note to find out more about this new residential project including the price list, floor plan, brochure and VVIP discounts. This is a direct sale from the developer.